All of our pure CBD oil is extracted in our fully licensed extraction facility. During each step of production, Receptra’s expert lab technicians take special care to create safe and contaminant free, pure cbd oils. From the field to the lab, and to your home, Receptra cares for your quality of life each step of the way. Each batch of Receptra hemp oil is submitted for third party testing. We share our testing results with you to ensure full transparency into our process and products. Third party testing and validation allows us to guarantee consistent, pure hemp extracts for your daily routine. 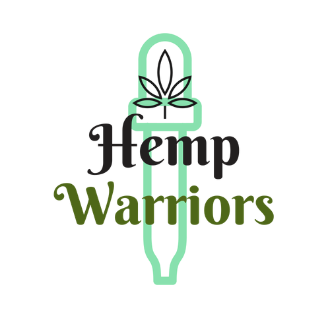 We naturally found the amazing health effects of Hemp oil, and have slowly begun a process of bringing it to the wider audience. In addition to being a “superfood,” hemp also contains powerful cannabinoids. Contrary to common thought, THC is not the only cannabinoid produced by the Cannabis plant. Hemp naturally produces high amounts of Cannabidiol (CBD), which is an incredibly beneficial cannabinoid. We use hemp which is naturally high in CBD to create pure CBD oil, whole-plant extracts and topicals. Our products help to assist your body in maintaining homeostasis by catering to the human endocannabinoid system. Hemp helps us to help you!